If you have filed your state taxes in Alabama, you have the option to pay the taxes for the subsequent year or any amount due from the previous year over the phone, by E-check (electronic check) or by credit card on the Alabama Department of Revenue website. The E-check option on the site requires a savings or checking account as well as the routing number, whereas acceptable forms of credit cards include Visa, MasterCard, American Express and Discover. Payment by phone or Internet is available as of 2010, and is subject to change. Call 1-800-272-9829 to reach the Official Payments Corporation. Press "2" on your telephone's keypad, and enter "1100#" for the Alabama Jurisdiction Code. Press "1" to verify paying for Alabama taxes. Press "1" to pay for Individual income taxes. If you filed a form 40, press "1." Press "2" if you filed form 48, or "3" for form 40NR. Press "1" to confirm you wish to continue, and enter the 8-digit ending date for your individual tax year. The 2-digit month, 2-digit day, and 4-digit year must be entered, according to the Alabama Department of Revenue. Enter your credit card number and press the "#" key. Enter the expiration date, and press the "#" key. Follow the automated instructions to complete the payment, and write down the confirmation number given once the transaction has been processed. Visit the Alabama Department of Revenue website. Select the "Click Here to E-Pay" link, and select "Business & Corporate Taxes" or "Individual Income Tax." Select "Yes" or "No" to answer if payment is being funded from outside of the US, and click "Continue." Enter your social security number, first and last name, and click the "Continue" button. Enter your mailing address, phone number and email address. Click "Continue" to proceed. Select the year you wish to pay taxes on, and enter your credit card number, expiration date and 3-digit security code located on the back of your card. Click "Submit" to finalize the payment. 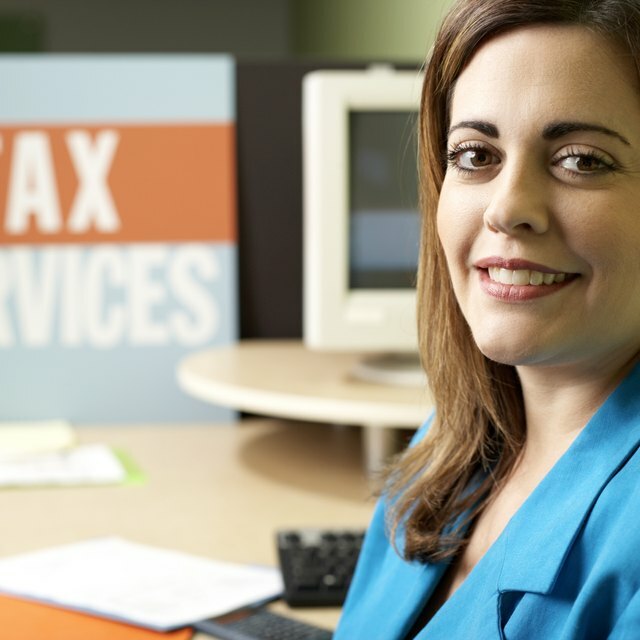 Move your cursor to the "E-Services" tab at the top of the browser window, move the cursor to "Payment" and click either "E-Check Individual Tax" or "E-Check Business Taxes." Select the drop-down menu underneath "Payment Type" and select "Individual Income Tax E-Check" or "Corporate Tax (IC) E-Check." Click "Make A Payment" to proceed. Enter your payment amount, and click "Continue." Click "Accept" and enter your name, address, phone number, email address and social security number. Select your account type, enter your checking or savings account number, and enter your bank's routing number. Click "Continue" and "Submit" to complete the e-check payment. When paying your taxes online there is a convenience fee charged to your credit card for each transaction, and is non-negotiable.